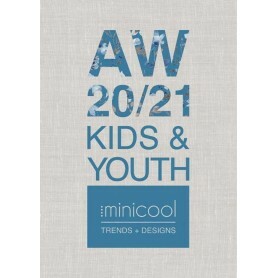 Minicool Trendbook offers graphic books targeted at the infant fashion and childcare industry with the aim of guiding and inspiring companies who value design and innovation. 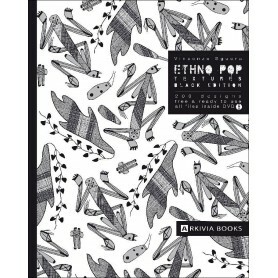 The book was developed by professional fashion designers, especially for newborn, baby and mini. Time and cost saving for own ideas and designs. It is a great tool of inspiration for apparel, bedding, stationery, interior, gift wrap, decorations, stickers, babywear and childcare. 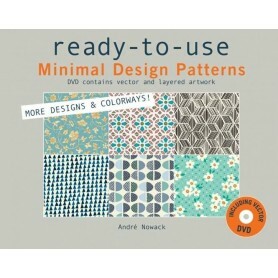 The book has 4 trend themes with 16 sub-themes and a variety of inspiring mood boards represented on 130 colourful pages. All-over print designs and motifs for placed prints. Every piece of artwork is editable and free to use. All trend colours with original PANTONE® references. 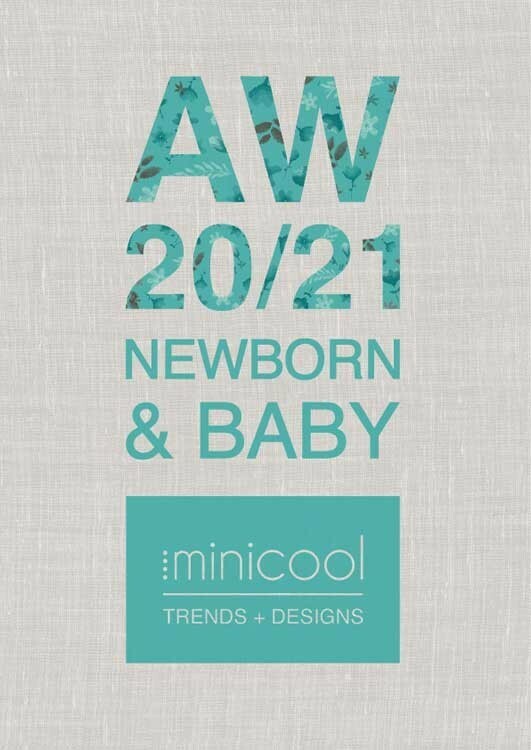 Minicool Baby Trend Book is an essential tool for manufacturers, designers and companies related to the world of children. actions for apparel bedding, stationery, underwear, wrapping paper, decorations, toys, stickers and wall art. A reliable support for the design and marketing departments of your company, which will inspire them on their daily creative work. 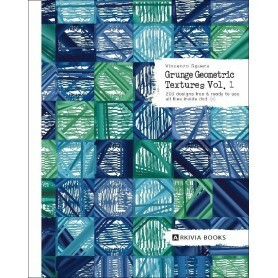 This is a guide full of new ideas, inspiration, trends, colour palette and illustrations. Altogether, it will assist your company in making the right decisions regarding product strategy, as well as it will provide a global overview of the situation of the market in the mid/long term. Each year new collections are presented. In each book edition, you can find to suit Spring/Summer, Autumn Winter seasons, for both boy/girl and unisex for ages between 0 and 4 years. The final product is distributed in both printed and digital format (vectorised), in an efficient and ready to use manner, saving useful time for clients. Minicool offers its customers the ability to access a private website where you can find all the designs easily downloadable from the online platform. 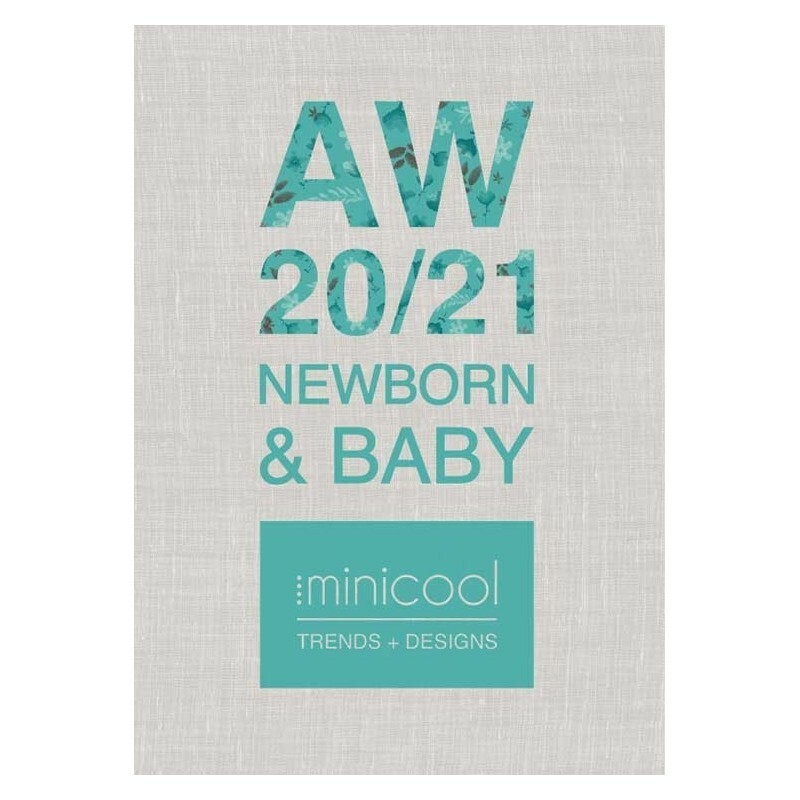 We also offer you the opportunity to download a new design every month free of charge throughout the season, Minicool has proven expertise at both national and international level. It is made up of experienced creatives and designers, specialising in the infant sector, offering quality products of the highest order. Minicool aims to be a lasting creative to all the companies associated with its sector. Alla, We shall send you a discounted quotation asap on your registered email id.